Before you receive a facial at Inner Beauty Concepts, your esthetician will analyze your skin and decide on the best type of facial for you. You’ll also receive tips on skin care at home so you can keep your skin looking radiant and toned on a daily basis. We offer different time lengths for your facial, plus add-on spa treatments to heighten your relaxation and pampering experience. Book your facial in Nashua today. Everyone’s skin is different; therefore your facial treatment will be unique to you. In your session, your esthetician will analyze your skin type and condition. She’ll offer you a treatment based on a careful analysis of your skin. Each treatment is designed to produce a radiant complexion while you are in a state of total relaxation. 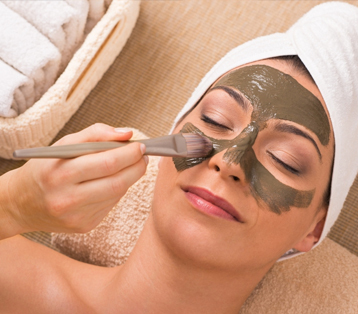 Your esthetician can recommend a highly effective, yet simple to use take-home program. We have searched for the best skin care products to assure you receive the best facial treatments available.